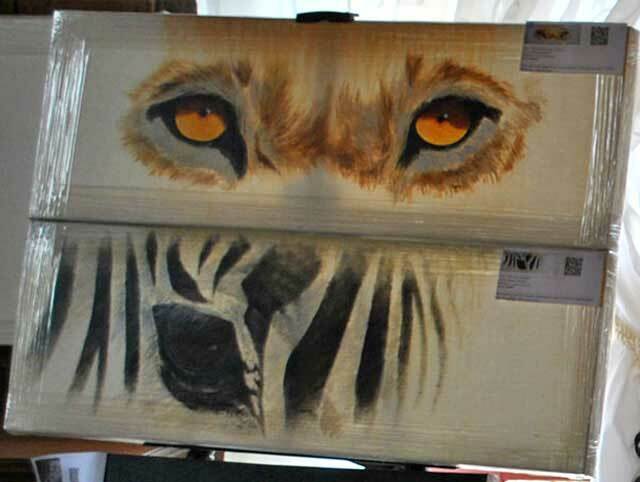 As African wildlife art exhibitions go, Friday and Saturday’s event, held in a beautiful, private Marloth Park Lowveld home, was unique. 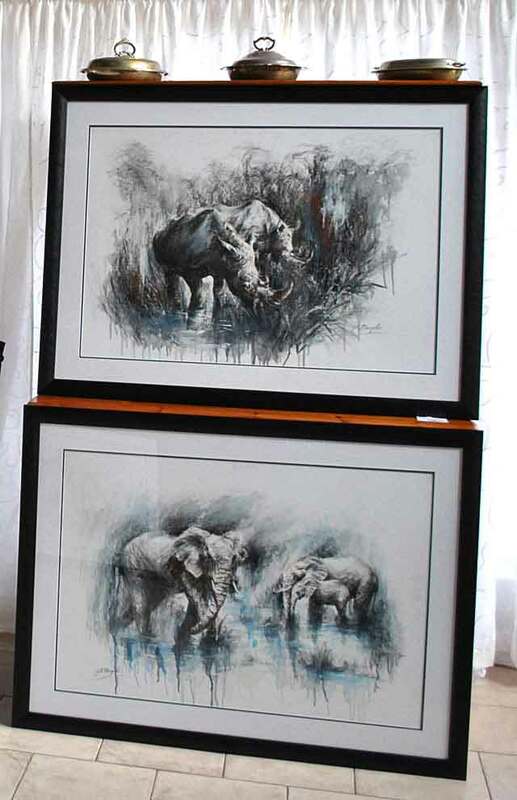 For one thing, it was an original occasion featuring work by the renowned wildlife painter, Dawie Fourie, together with Moz and other Lowveld, wildlife artists. 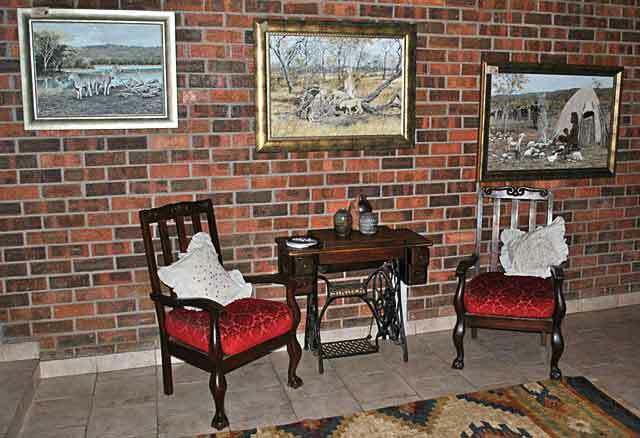 Art on display for the two days of Friday and Saturday, came from all regions i.e. 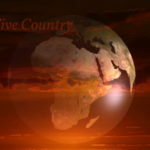 the Lowveld, Guateng (SA) to the USA. 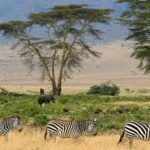 Opening with a cheese and wine function on the Friday night, the venue attracted guest lodge proprietors, holiday makers, safari specialists and other invited guests and was well attended. 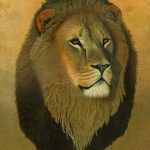 Moz brought four pieces of wildlife art, two charcoal originals, a magnificent portrait of a Kalahari lion, “Sundowner” and a fine art print of his African leopard, “Anticipation,” the original of which was bought last year and is now in Botswana. 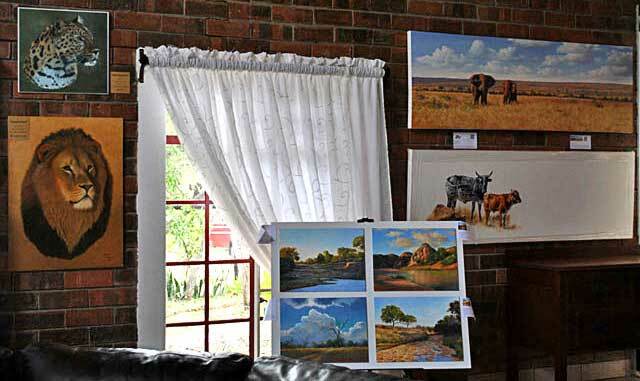 The well-known art entrepreneur, Vanessa Ypenburg from ‘Splat ‘n That’ in Norwood, Johannesburg, was there and contributed three striking mixed media works by a Jhb, colleague of hers. Moz and I enjoyed seeing Tony and Danielle, owners of that fabulous guest house, the luxurious Turaco Lodge in Marloth Park. 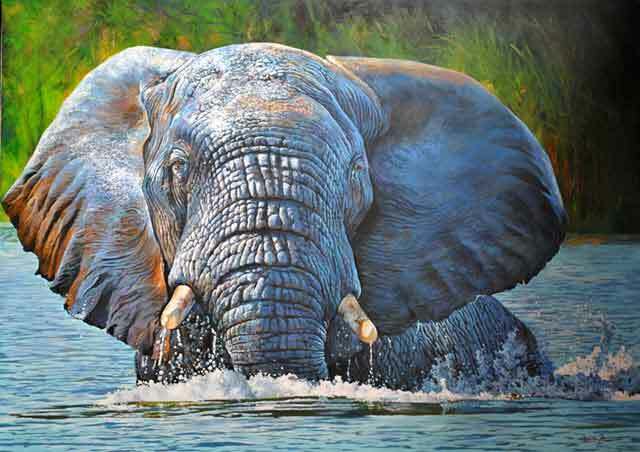 The star of the show was undoubtedly Dawie’s enormous acrylic of an elephant, chest deep in the river, splashing in the water with abandon. 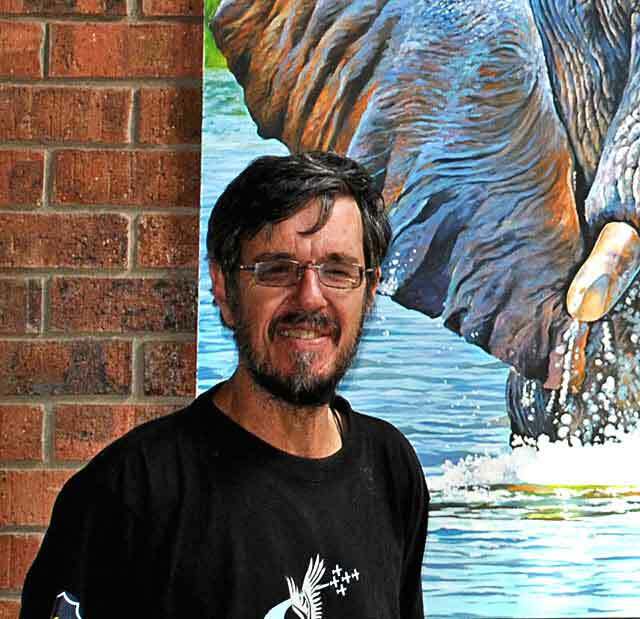 You can get an idea of the size of this canvas in the photo below of Dawie standing next to his work. Even though we’re used to the sheer size of Dawie’s canvases, it always takes the breath away to see the scale of his vision and the work never fails to impress. 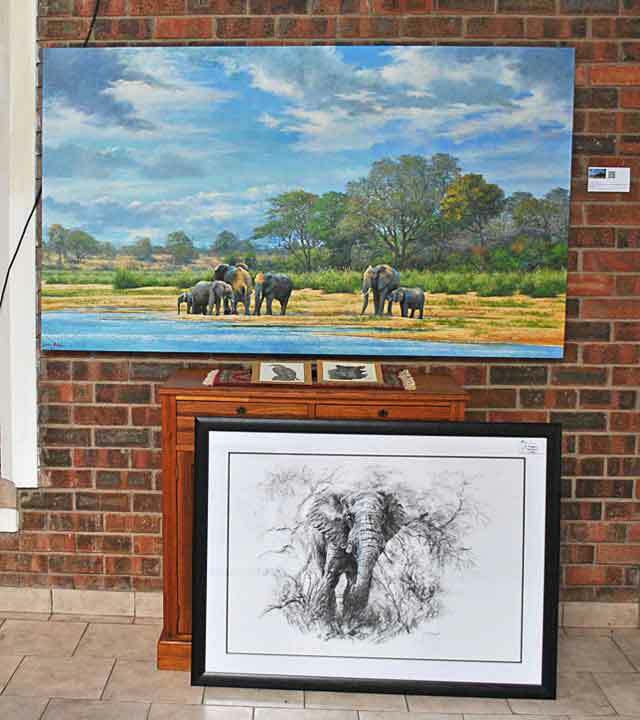 Dawie displays his wildlife art all over the world and a recent auction in Texas featured his life-size painting of the famous Kenyan elephant, “Ahmed.” The proceeds of this auction were donated to an organization devoted to wildlife protection. 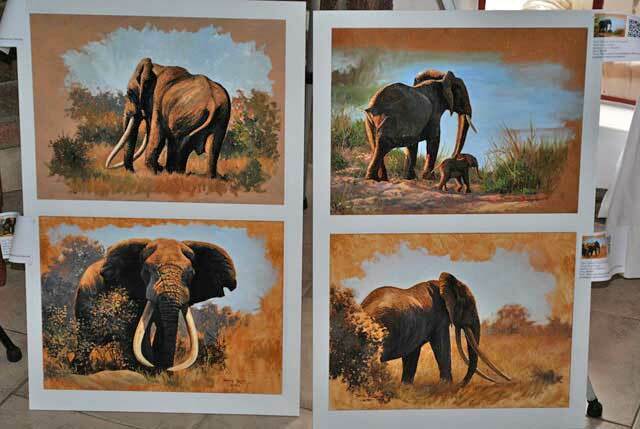 This grouping of four paintings depicts Ahmed’s path from a baby elephant, to one of Africa’s most revered tuskers. For some reason this image on the hall stand came out wrong. Anyway, I had to include it here because of its striking effect. The light, night and day, was atmospheric and wonderfully evocative, the venue spacious and the audience appreciative. 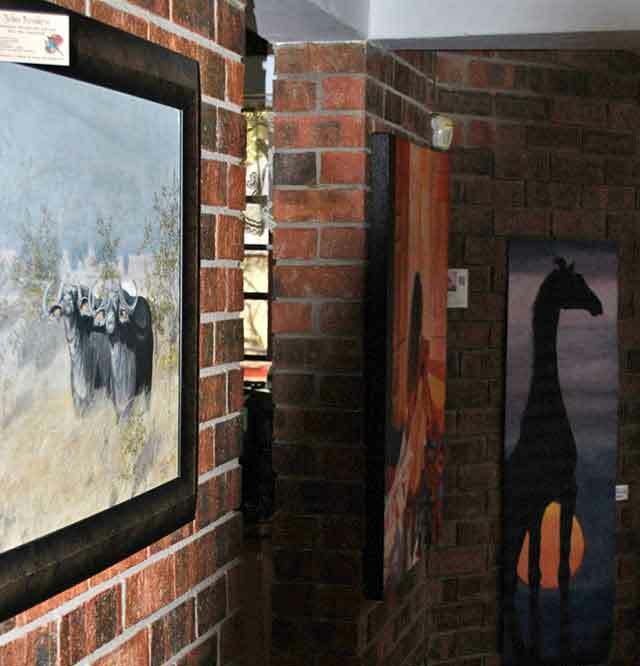 Many of the numerous fine wildlife art pieces couldn’t be shown here due to space constraints but this African wildlife art exhibition showcased some of the best artists captivated by Africa’s wonderful animals. 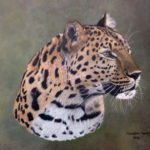 If you were lucky enough to catch this exhibition over the weekend, you would have been very impressed. 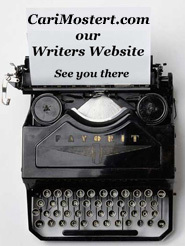 And if you couldn’t make it, well… you don’t know what you missed. Maybe next time you’ll pick up a deal! All is not lost, for those who never made it. Should you be in Johannesburg from the 6th to 10th August 2015, you can catch some of these artists at Decorex, Africa’s largest and premier annual décor and design event, at the Gallagher Convention Center in Midrand.